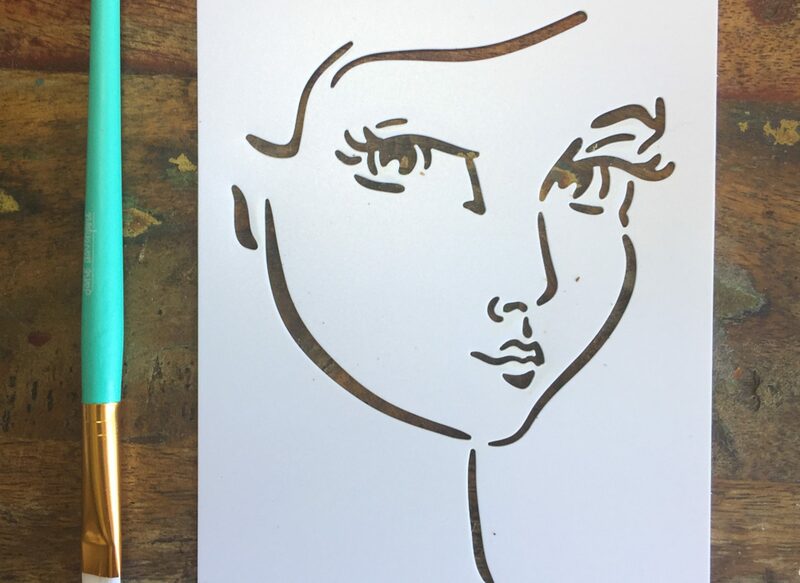 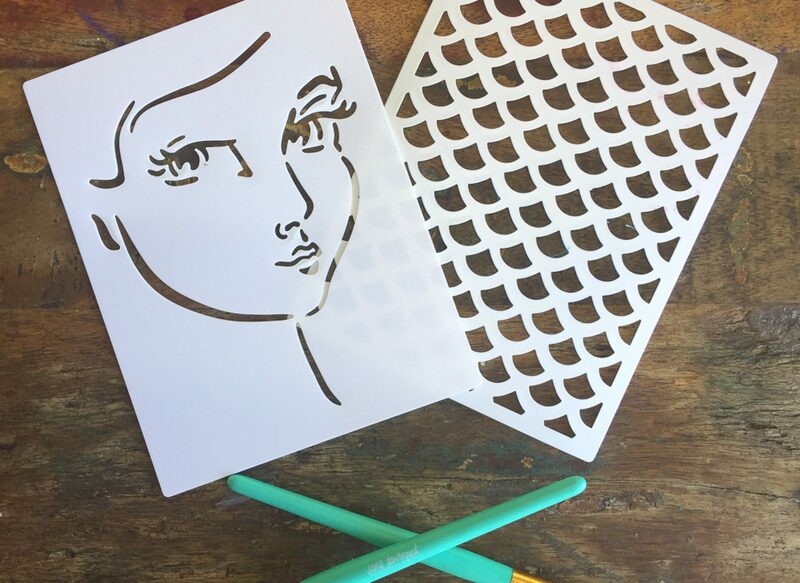 My artwork in stencil form creates the perfect foundation for learning how to draw faces, as well as using them for wonderful layering in your mixed media project. 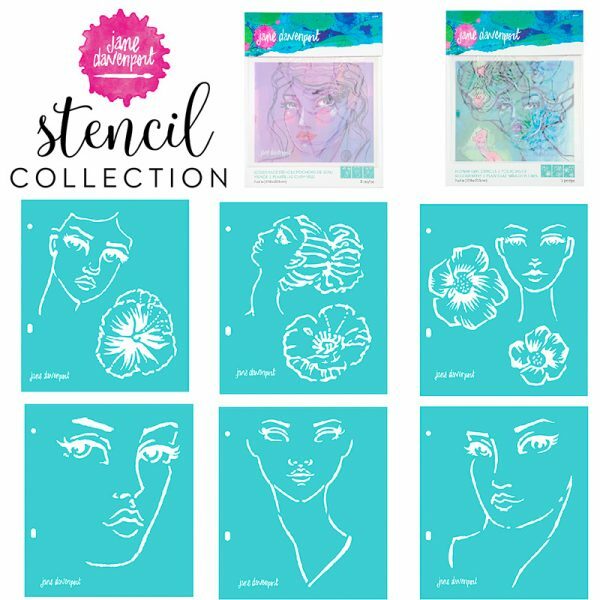 You can find each set individually on this site, or you can get a nice saving when you get them all! 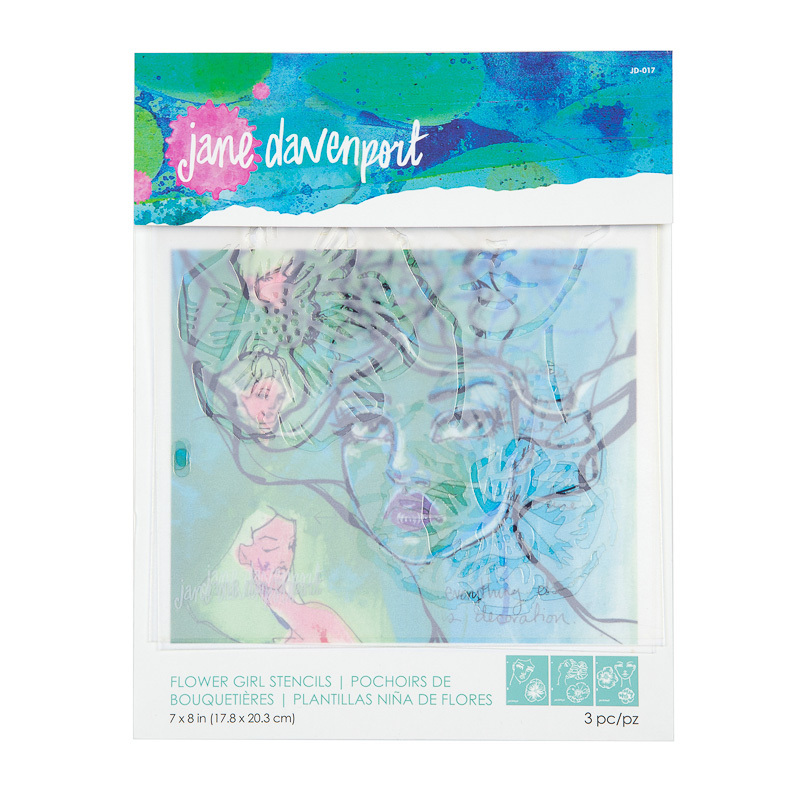 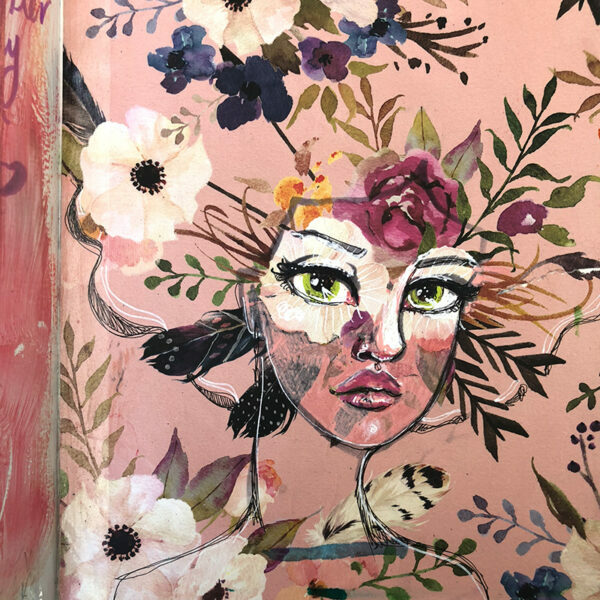 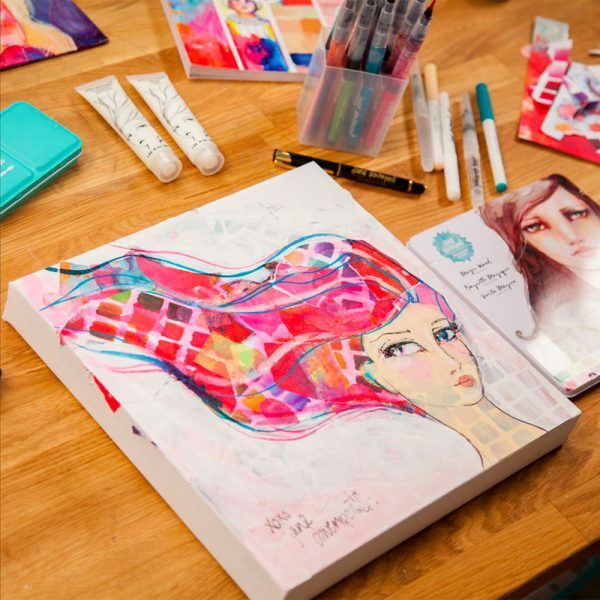 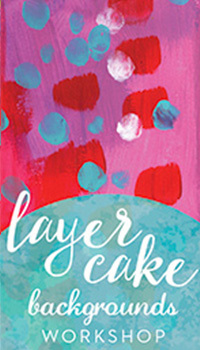 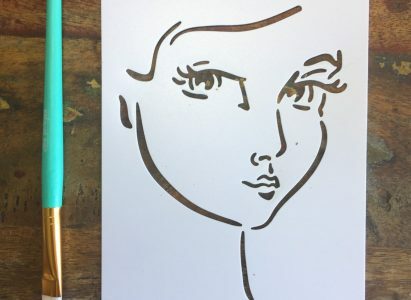 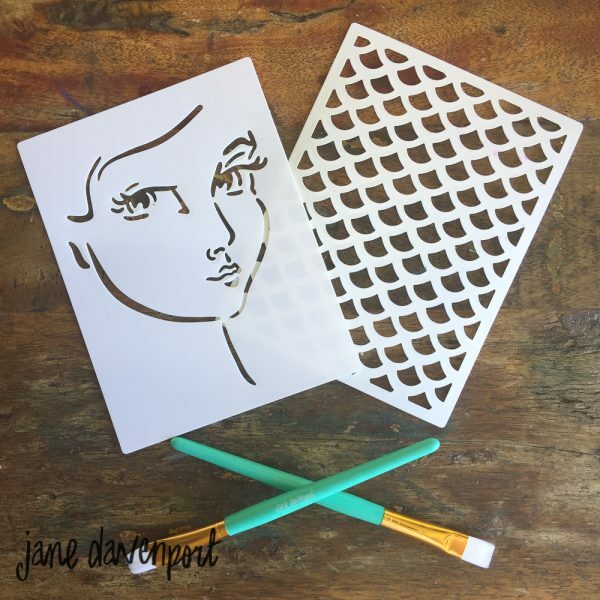 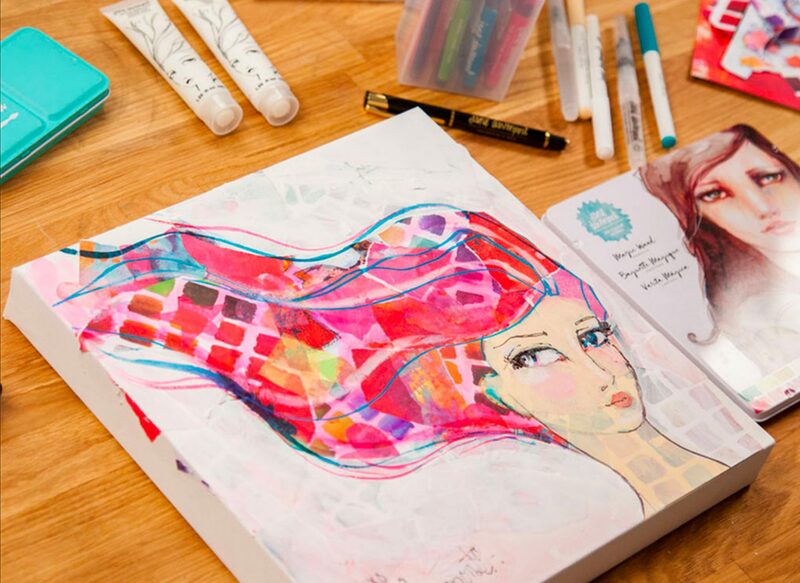 Jane’s artwork in stencil form creates the perfect foundation for learning how to draw faces, as well as using them for wonderful layering in your mixed media project. 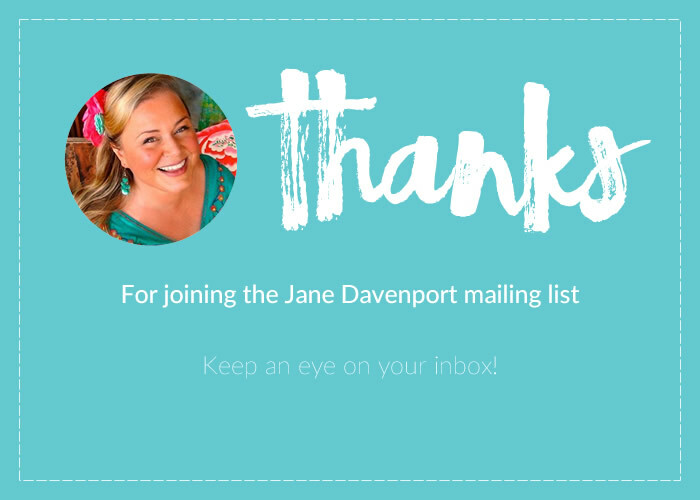 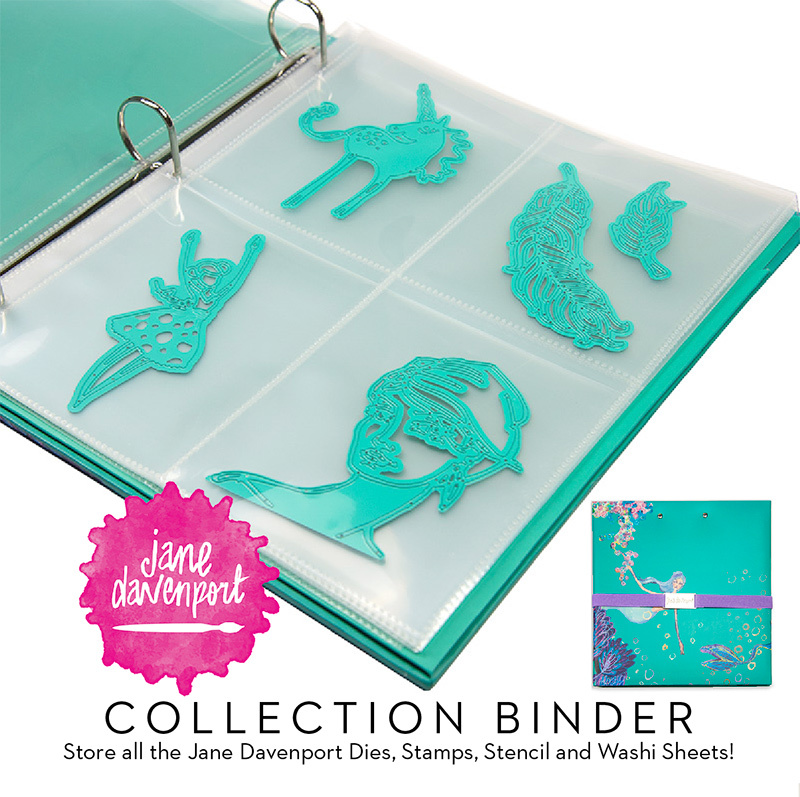 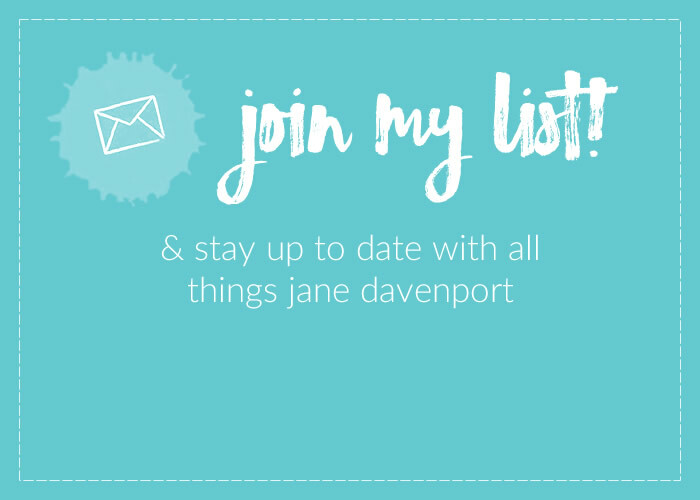 They’re also designed to fit in Jane’s Collection Binder! They’re also designed to fit into the Collection Binder! 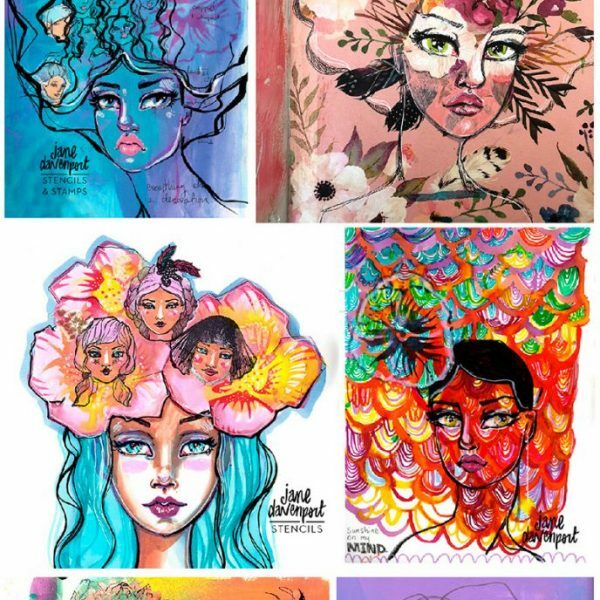 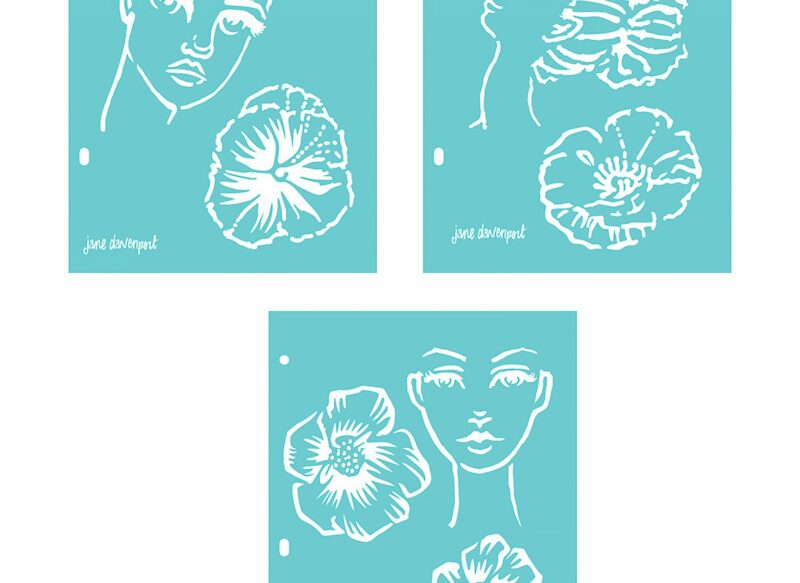 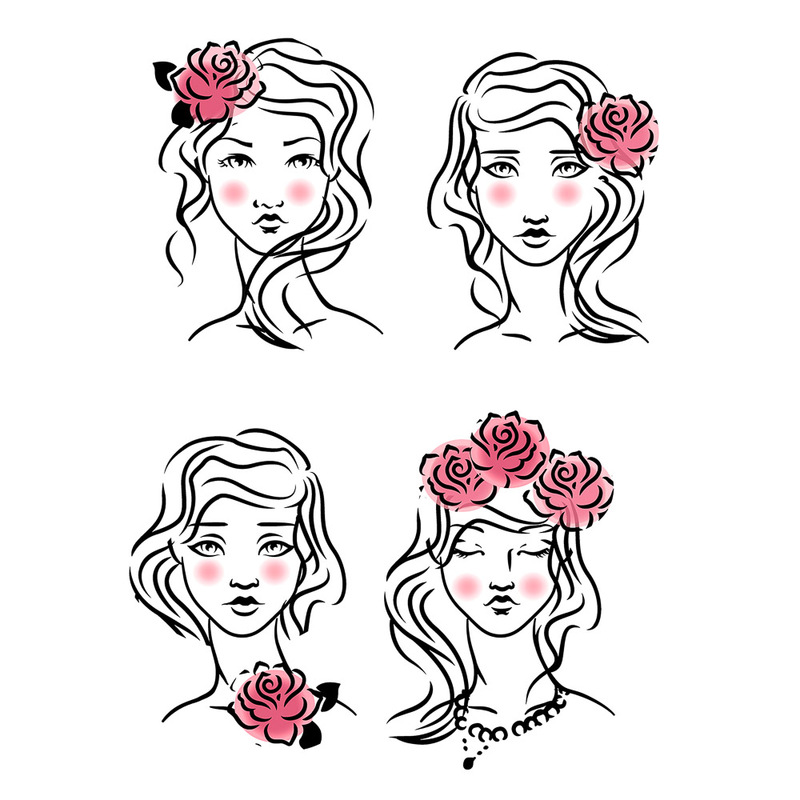 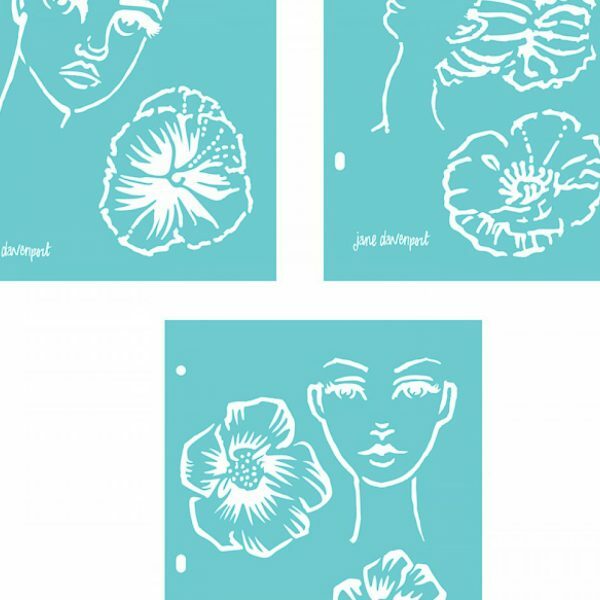 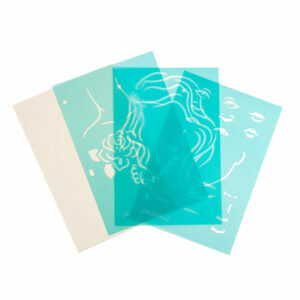 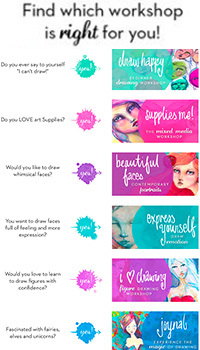 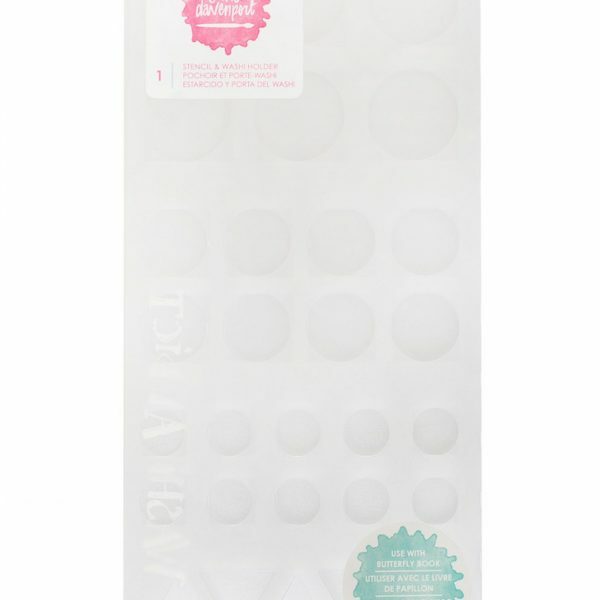 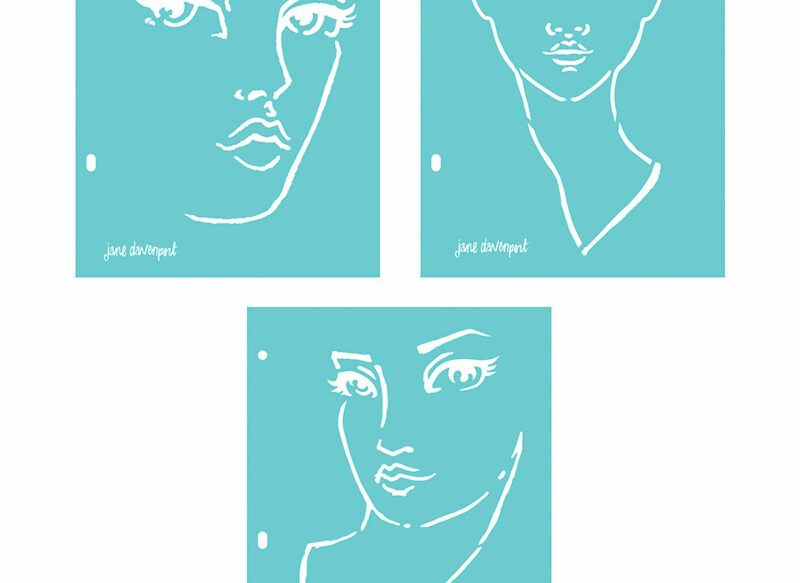 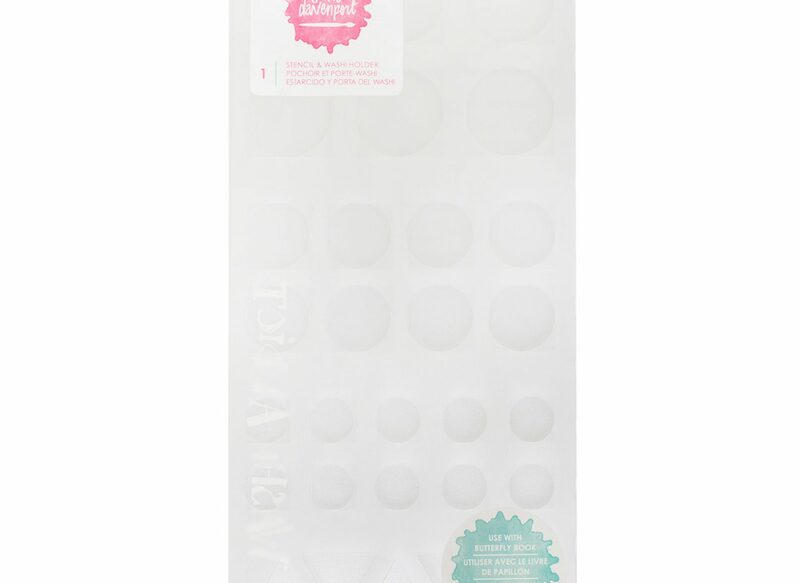 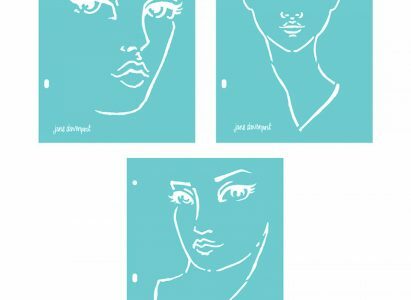 This set includes 3 layerable, face-building plastic stencils for creating your own, unique faces on the 6 x 9” mixed media artboard that can handle both wet and dry medium. 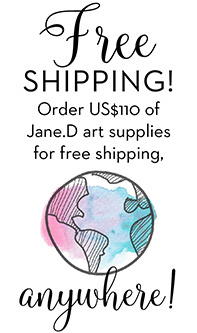 Categories: Supplies, Jane Davenport Artomology, Stencils.